The organization picked up the bird, transported it to the Marathon Veterinary Hospital at the time of the shooting and had been taking care of it after surgery. Josiah Fetzer, 22, an employee of the U.S. Coast Guard Cutter Ingham - a floating museum in the harbor-, faces two misdemeanor charges in Monroe County court : cruelty to animals and violating the Migratory Bird Treaty Act. He faces a maximum penalties of one year in jail and a $5,000 fine on the first charge and 60 days in jail and a $500 fine on the second. 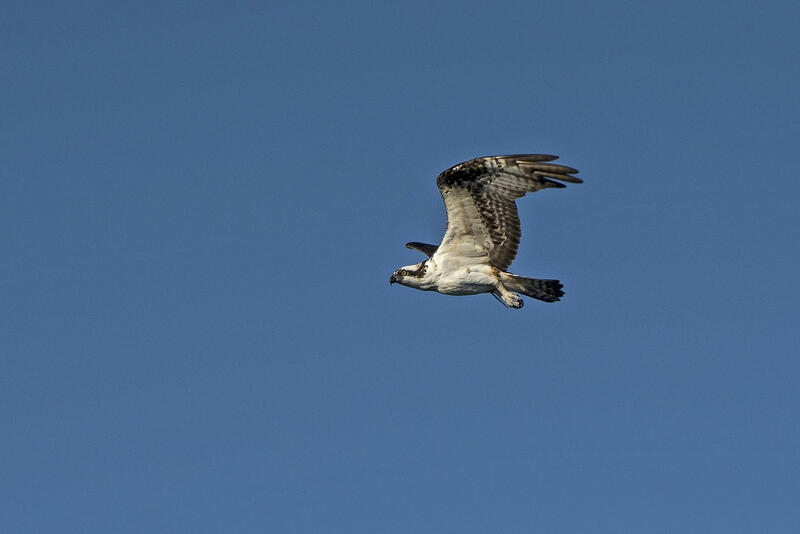 Ospreys are common throughout the U.S. The state considers them a species of special concern only in Monroe County, where there is a nonmigratory, resident population. The floating museum's director, Bill Verge, told the Miami Herald in August that the shooting was a "freak accident" and that Fetzer was trying to scare the bird off the rigging, not harm it. Fetzer's case is next scheduled for a docket sounding Nov. 1, according to the Monroe County Clerk of Court's website. A 22-year-old employee of a floating museum off Key West has been cited with a second-degree misdemeanor in the shooting of an osprey with a pellet gun. The Florida Keys Hawkwatch Migration Monitoring Project opened for business Tuesday. 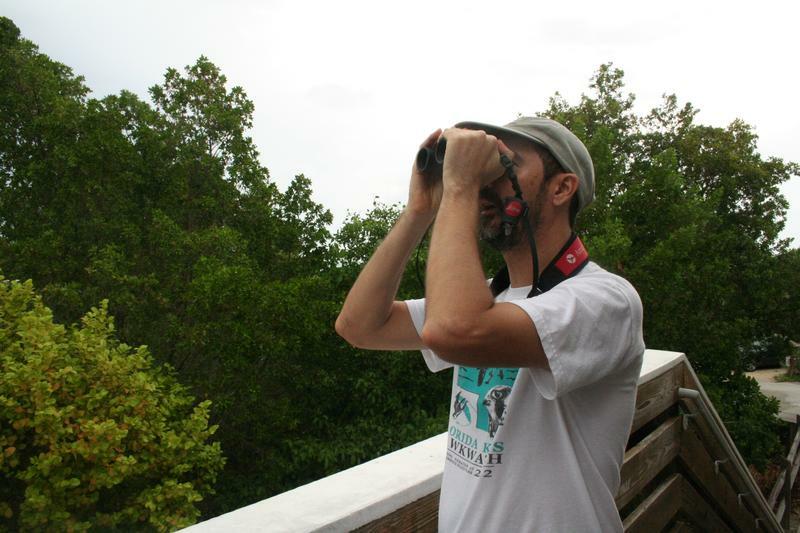 Birdwatchers will be scanning the skies and counting birds in the Middle Keys every day until Nov. 2. "We are counting warblers. We are counting thrushes. We are counting a lot of birds of prey, falcons, in particular. We count more falcons here than anywhere else on the planet," said Rafael Galvez, the project's director.